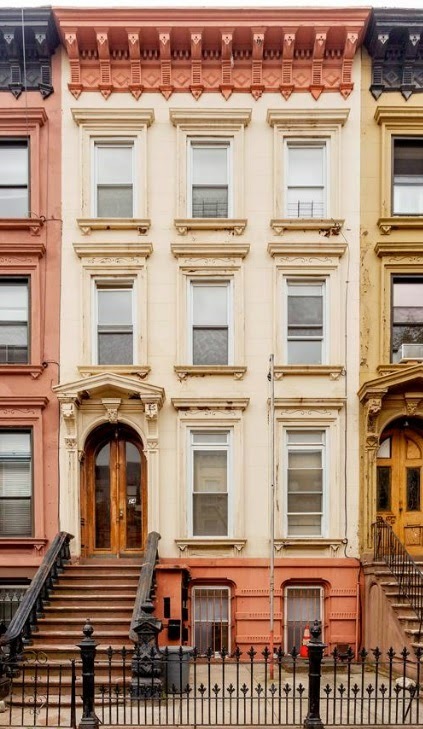 Don't let the scraggly, unkempt brownstone facade fool ya! 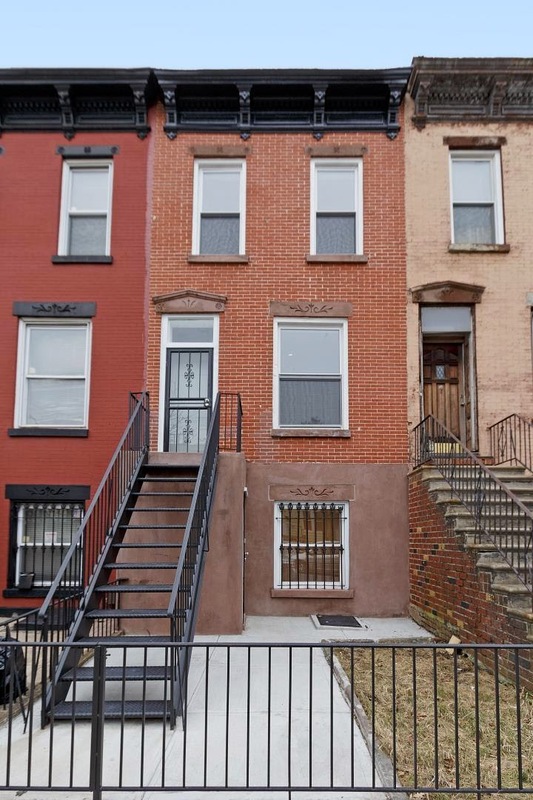 Fort Greene townhouse 306 Clermont Avenue is back on the market for $2.6M and ready to capture almost a million in arbitrage. 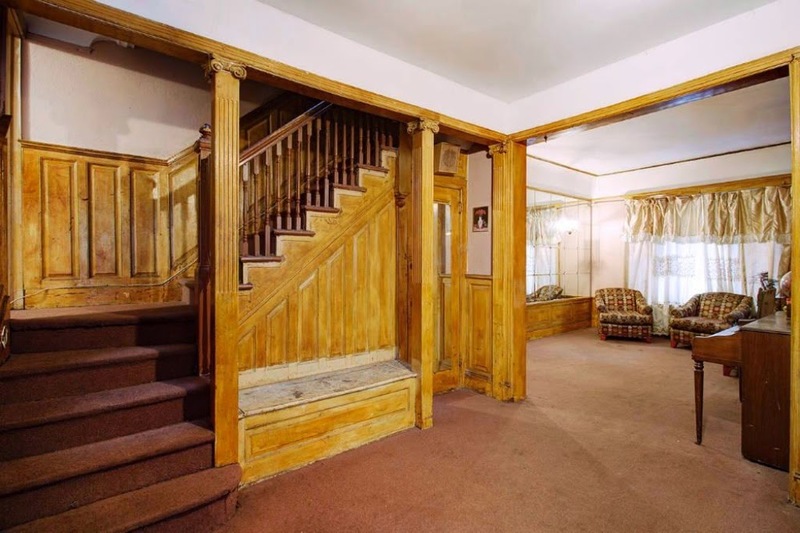 Feels like just yesterday Corcoran had this listing for $2.6M with a foreclosure looming overhead, and Platinum Members aching to 1031 into for some $2.1M, while the sellers we're playing hardball at $2.2M. 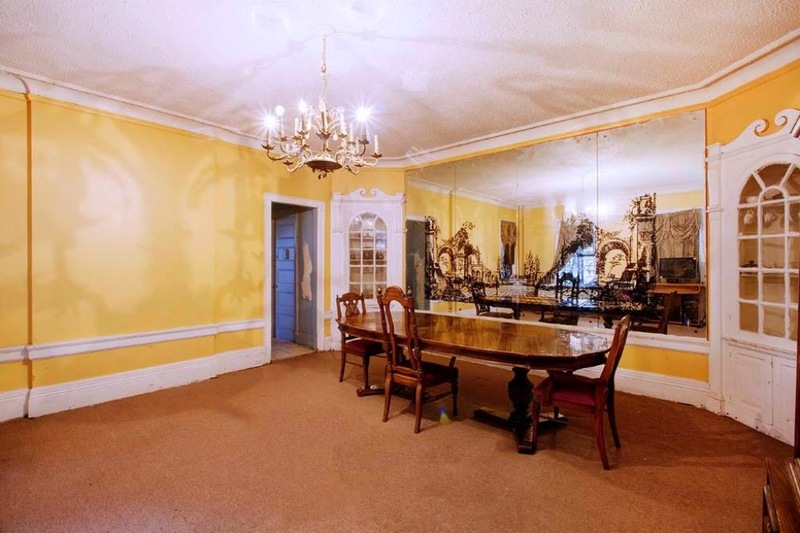 Well a funny thing happened on the way to the forum (or the foreclosure auction, in this case)... it sold for $1.7M last year, is vacant with shiny pics, and is ready for a great deal at least half a millie higher than it just traded for without any significant work into it. And that's exactly who bought it. 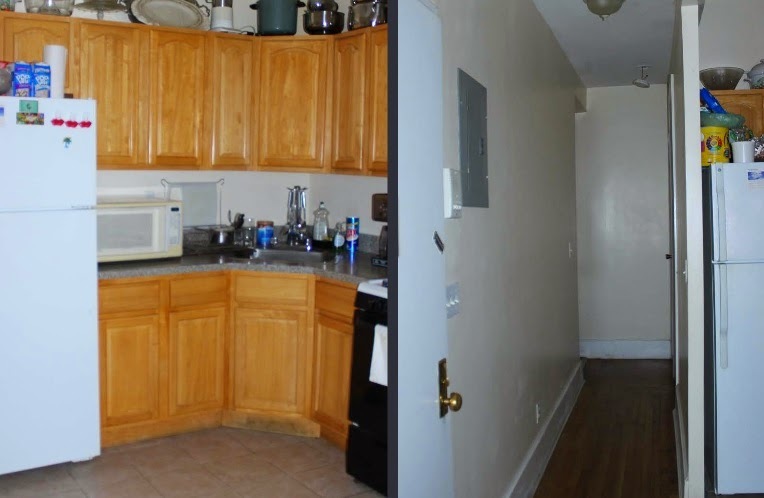 An investor from Manhattan with persistence, cash, and an angle on the market took it down for $400K less than a standing offer the seller had in his hands last year. And it looks like he's ready to cash in his arbitrage. Next week we'll show you a property on Platinum Member radar around the corner in Fort Greene that's locked-up before it even hit the market for an even lower price. 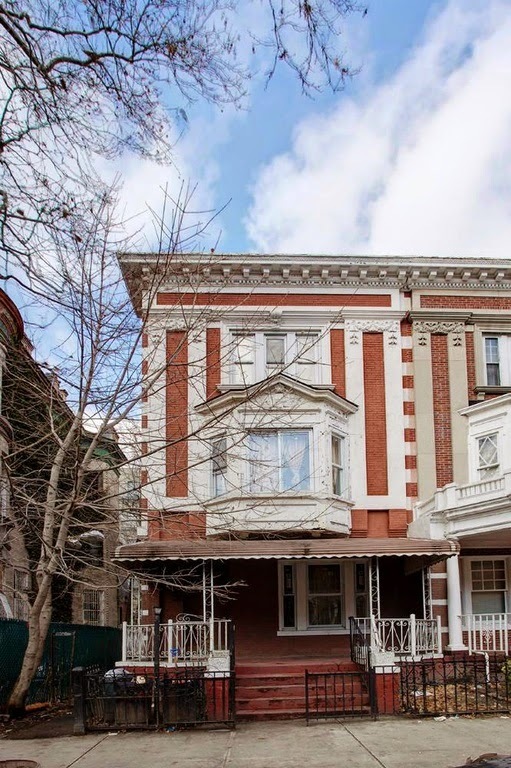 Con's: plenty of work to be done, gnarly exterior needs repair, missed the arbitrage window the last time around, grief at the owner's cost basis will ensue, the $2M+ fixer-upper is alive & kicking in Fort Greene, 2nd time's a charm for Corcoran? 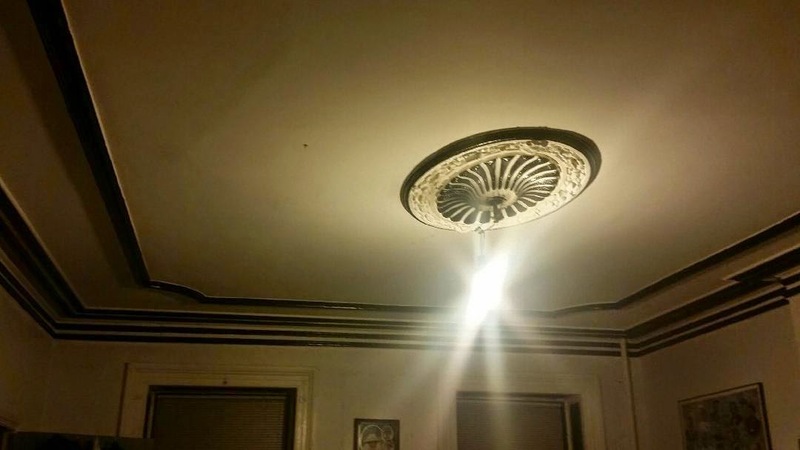 Ideally: hats off to the seller for making it happen. There's $500K in upside for them guaranteed, and the rest is academic really. 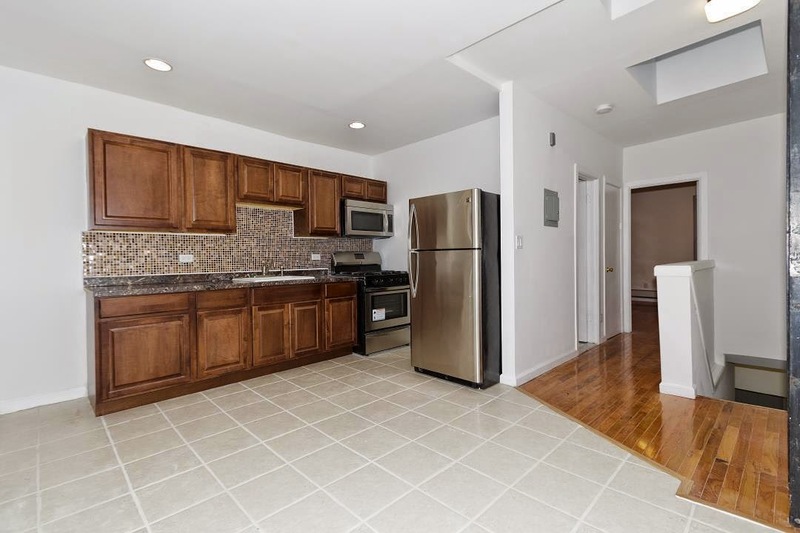 Although they did go with a dishwasher on one of the kitchens, which is more than we can say for another deep Bed-Stuy 3-Family like 459 Lexington Avenue, which later sold for $950K after betting us they'd sell for $1.1M. 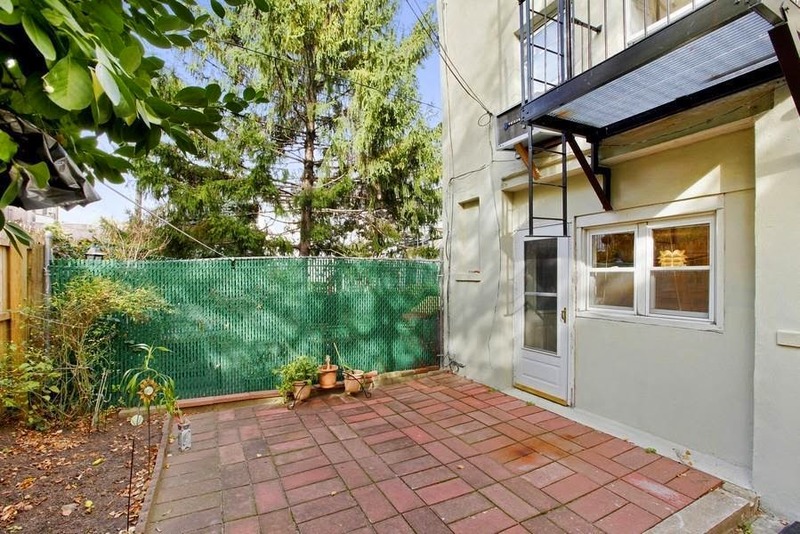 13A Dewey Place is only 15' wide and it is only some ~1,500/sqft, but well under a million is harder and harder to come by. Nobody's running towards baseboard heaters and generic renos by choice, but these are the compromises we make to be in the one of the most coveted cities in the country. The Ralph Avenue C train is more than halfway to Brownsville, or just one stop past Utica, depending on how you look at it. But it's certainly not the end of the world, as we saw on nearby 992 Herkimer Street, which by the way later dropped to $790K and delisted. 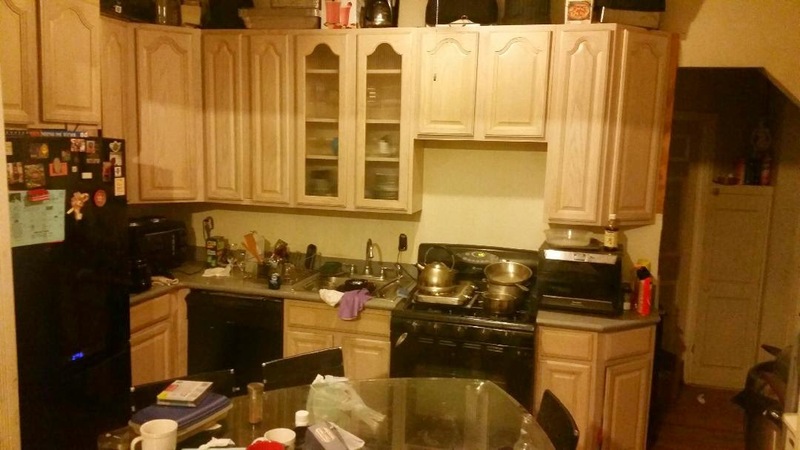 Call it Ocean Hill, call it Bed-Stuy, but someone's going to call it home for the right price. 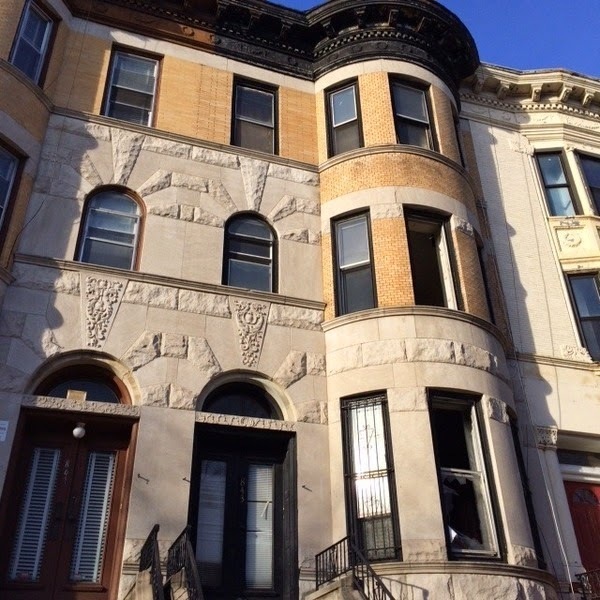 For a few months now, one of the prettiest houses on one of the nicest blocks in Bed-Stuy, 158 Hancock Street, is available for all to see, but in a place where hardly anyone who cares about this type of product ever looks. 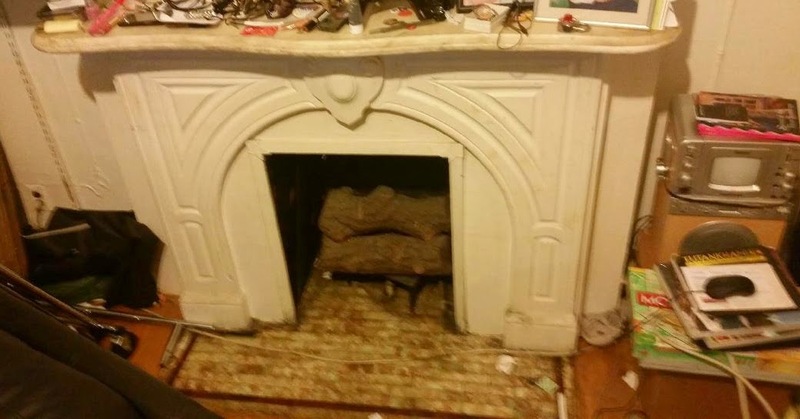 Sure, Massey Knakal (now Cushman Wakefield) may be "NYC's #1 Building Sale Firm", and they can sell $40M packages, but that still doesn't mean they know what to do with a fixer-upper townhouse like 158 Hancock Street. For example, don't try finding this on your StreetEasy, because that's a site one of the partners at Massey Knakal would tell you no one searches on. Consolidating this nonsense could probably happen in a day and be much easier than merging MK & CW, but for whatever reason, still hasn't happened. 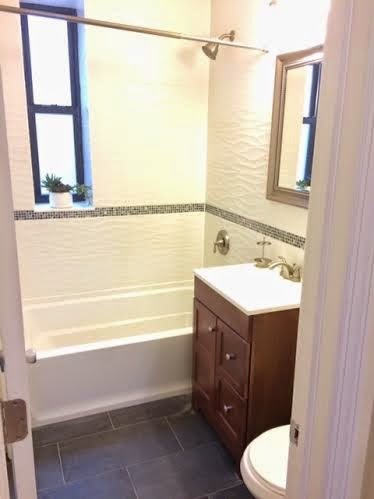 With a monkey-see/monkey-do asking price of $2.1M on 158 Hancock, Massey still slaps adorable pro-forma numbers together on their set-up of $3,000/month per floor, even though they probably couldn't show you a single living-breathing rental on that block for that price. 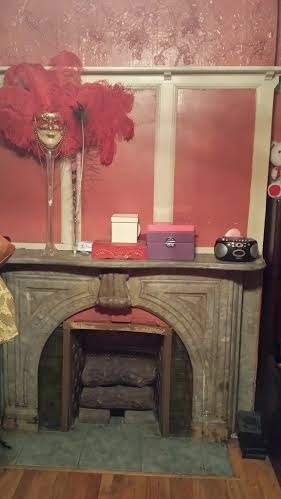 Rents have certainly come a long way, but isn't this the cutest thing you ever did see...? And what they don't show you on the one pager is anything anyone might actually care about, like the interior condition, albeit unsavory at times. And that's just part of why offers won't come in at their maximum potential. Although it does show we've come a long way from when Platinum Members were picking up the barely-marketed 160 Hancock Street next door for $1.1M cash. For interior pics of 158 Hancock Street, you've gotta go to the 16-page offering memorandum, a pomp & circumstance hallmark of the large brokerage firms which is usually pages of white noise with a lil' data. Hats off to them, though, for actually getting some telling interior pics in there. 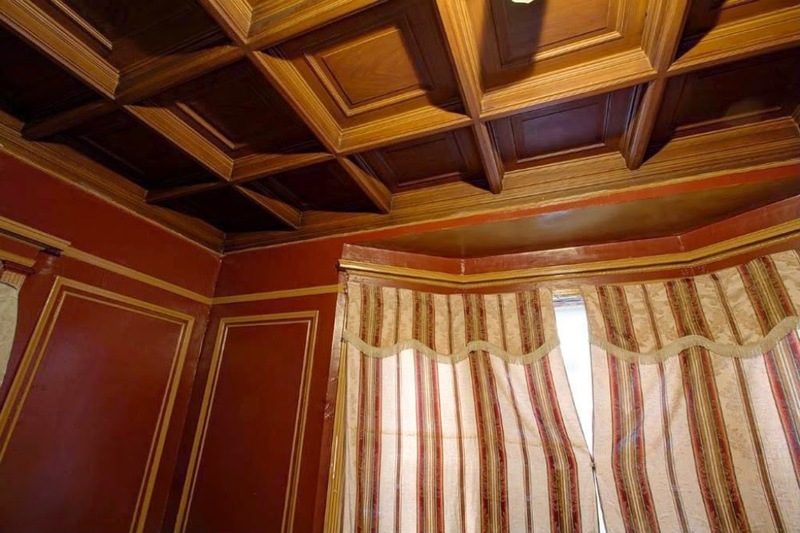 Wood details & drapes, anyone? We've seen this movie before. When commercial brokers get their hands on rezi pieces and don't necessarily have the patience or care or strategy to get tippy-top end-user dollar out of them. How many people are kicking themselves they missed some of the lost great Clinton Hill fixer-uppers for $1.5M at 108 & 148 Gates Avenue? Savvy buyers don't care who has the listing. They just want the best house for the best price. Nowadays on Hancock, there's another even more stunning house that's an SRO available on this block with a large commercial firm not being marketed openly, asking $1.5M. 158 Hancock could cruise to that number in its sleep with the right treatment. Just ask 204 Jefferson Avenue. Hancock is probably a much better buy than 204 Jefferson and only time & the market will tell if it can surpass that price. 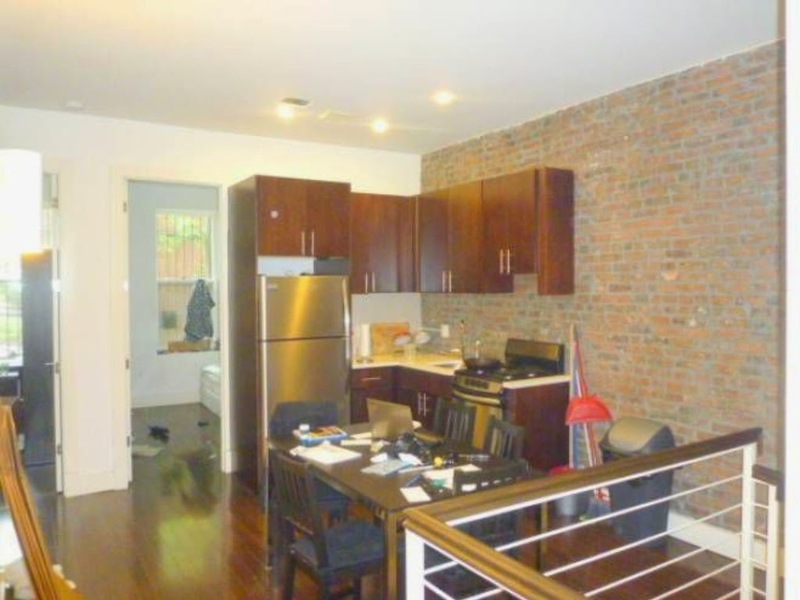 Another day, another couple of million dollars in inefficient brownstone Brooklyn. 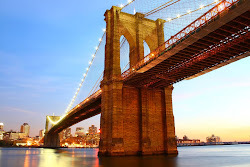 Con's: price is reaching, robotic commercial listing treatment of a great rezi listing, tenancy? 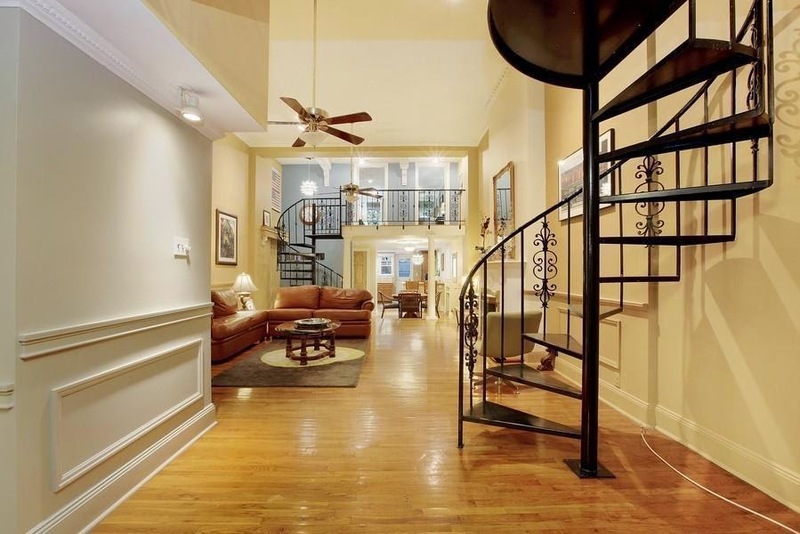 New to the Listings section of the blog, it's an extra-deep loft style 3-Family in Carroll Gardens for $3.5M. 186 Sackett Street is billed as "Tribeca in Carroll Gardens" - and these days they're almost not that far off. While the West Village townhomes top out over $20M, Brooklyn's 'baby West Village' - as we've affectionately dubbed it - Carroll Gardens is still shocking folks with its townhomes consistently over $3M. Homes such as 42 4th Place for over $3.5M, 324 Degraw Street for $3.3M, 296 Degraw Street for just over $3M, and the narrow 48 2nd Place for just under $3M are just some of the sales we've covered and heard about this month. So while nobody's really aching to be as close to the BQE as 186 Sackett Street is, the BoCoCa surroundings are all being filled in. 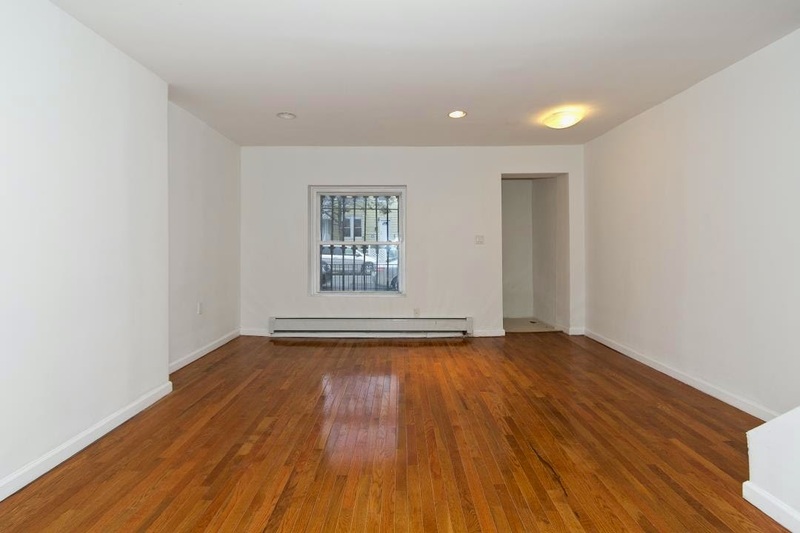 And what 186 Sackett Street lacks in ideal location it may make up for in loft-style and over-sized 85' depth, putting it over 5,000 sqft. The aesthetic is BoCoCa, but the proportions are Tribeca-like. 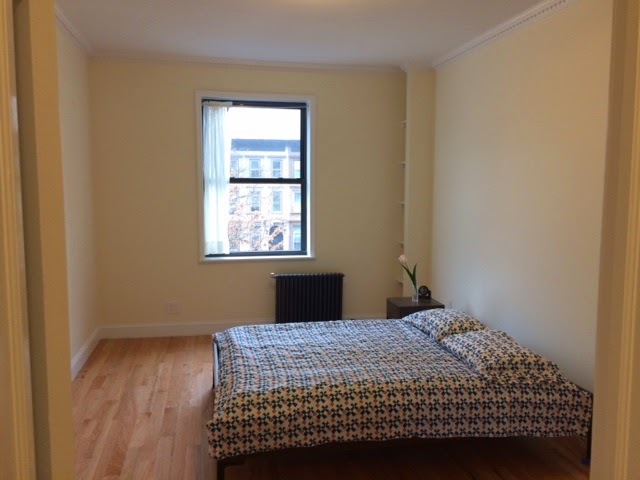 15' ceilings, "1,100 sqft of finished mezzanine", over 1,000 sqft floor plates in renovated albeit generic condition. The two 2.5 bedroom rentals command some serious coin and top tier tenants in this neighb' these days, and the building is delivered vacant. Neither the curb appeal or the interior style will wow, you but this is renovated & turnkey living for less than $700/sqft - in the land of $1,000+/sqft condos. 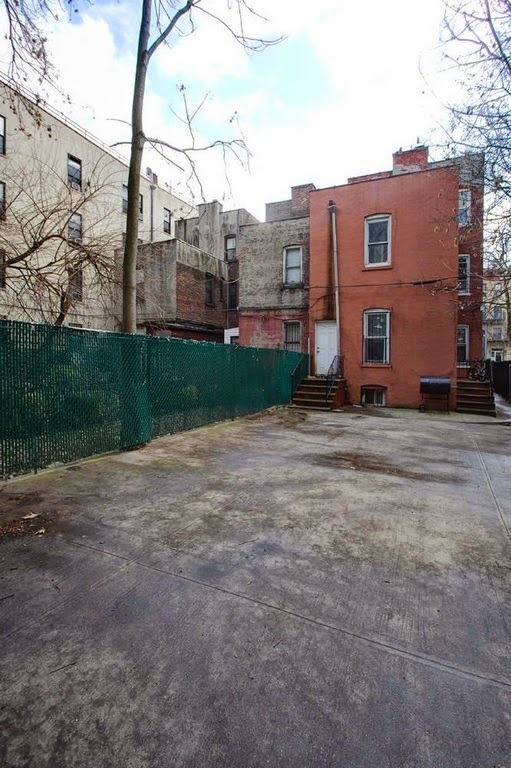 And in a market where smaller fancier townhomes in locations considered much more "ghetto" trade for $3.5M and over $1,000/sqft, like 102 Gates Avenue and nearby 384 Vanderbilt Avenue. Inanimate deterrents like the highway can be a more manageable thing to fancy buyers than less-savory neighborhoods, so this Sackett house could be a relative value anywhere between $3M and $3.5M for the right buyer at this rate. 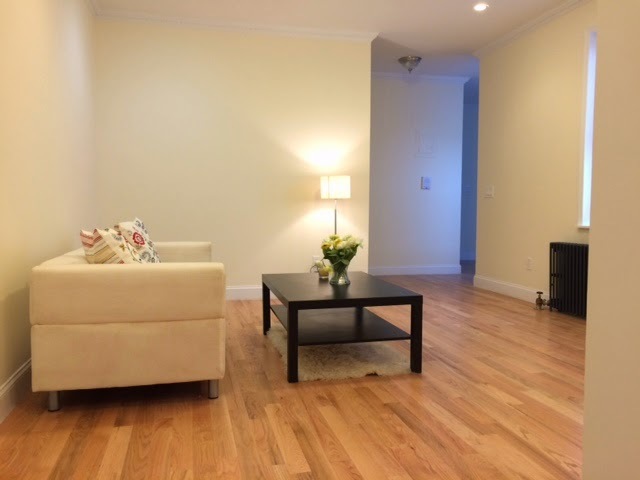 186 Sackett Street is also in the coveted PS 29 district. And trading size for renovated & slightly generic interior by the highway didn't stop cash buyers from locking up nearby 99 Kane Street for almost $3M cash. For those of you who'd rather be by the highway or the canal than the perceived "hood" (and, believe us, there's plenty of you) this is worth a look. Con's: uninspiringly adjacent to the BQE, mish-mosh exterior facade, not insanely stylish or appetizing interior, plenty of money to spend even if the PPSF is nice, no central A/C? 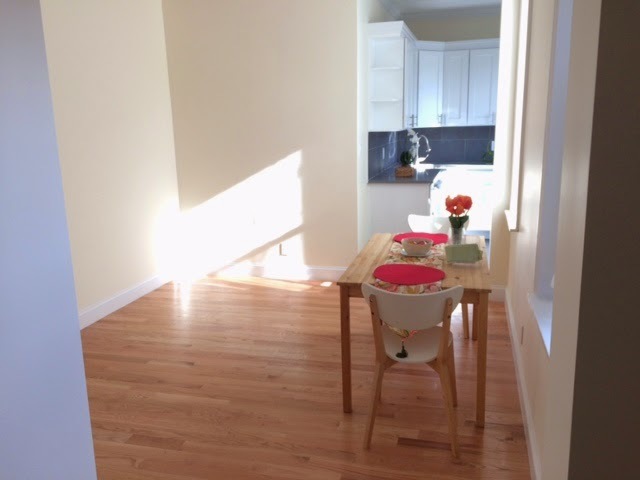 With an open floor plan, this is about as maximized as a floor through 2BR/2 bath can get. 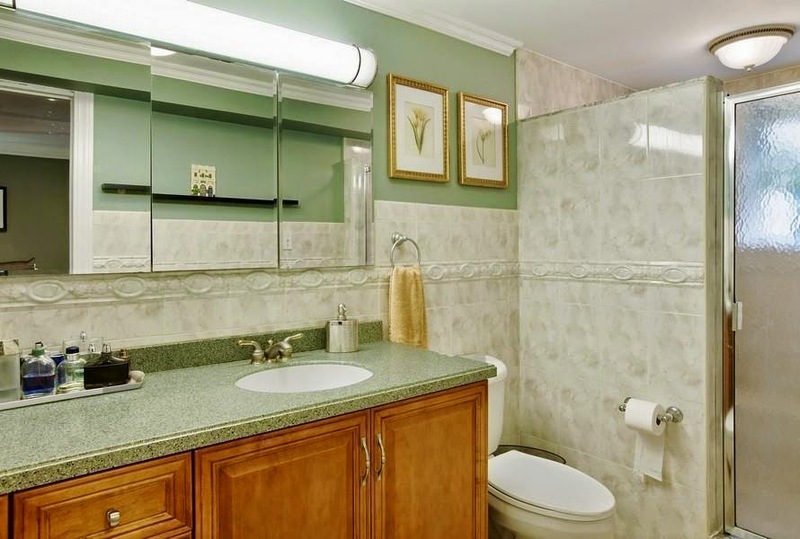 A true second bedroom and true second bath historically makes all the difference in this price point as to whether a 2BR will trade above or below $1M. If the likes of 112 St. Marks Place, #2 around the corner can fetch $1.15M, this Bergen Street condo is right in line at the right price. 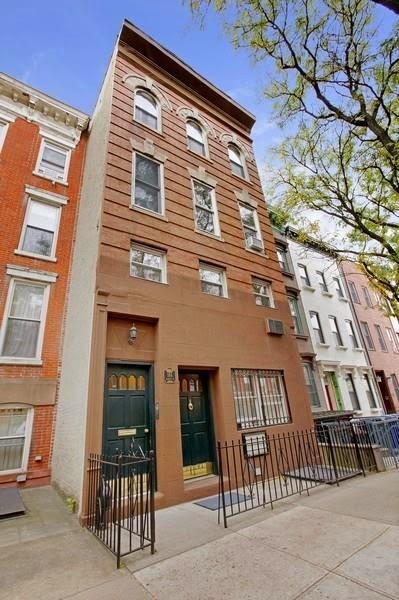 42 St. Marks Place, #2 wants $1.25M as a similar townhouse conversion chopped into 3BR's. 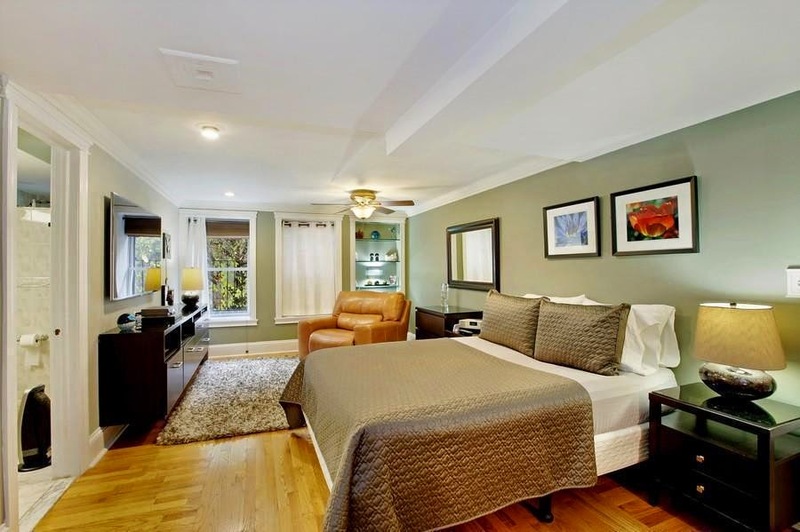 And a slightly dinkier renovation at 105 St. Marks Place, #2 is in contract with a list price of $1.175M. And, without a big broker's commission on the scene, there's plenty of savings to go around for buyer and seller. 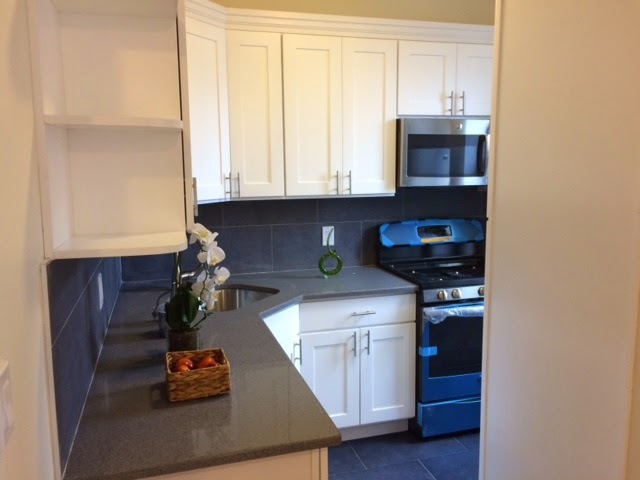 Contact us at info@homecanvasr.com for showings. Not a gut, but not quite ready for its close-up either. This house looks way better than it did even a month ago, and another quick month or two of TLC could make a HUGE difference. 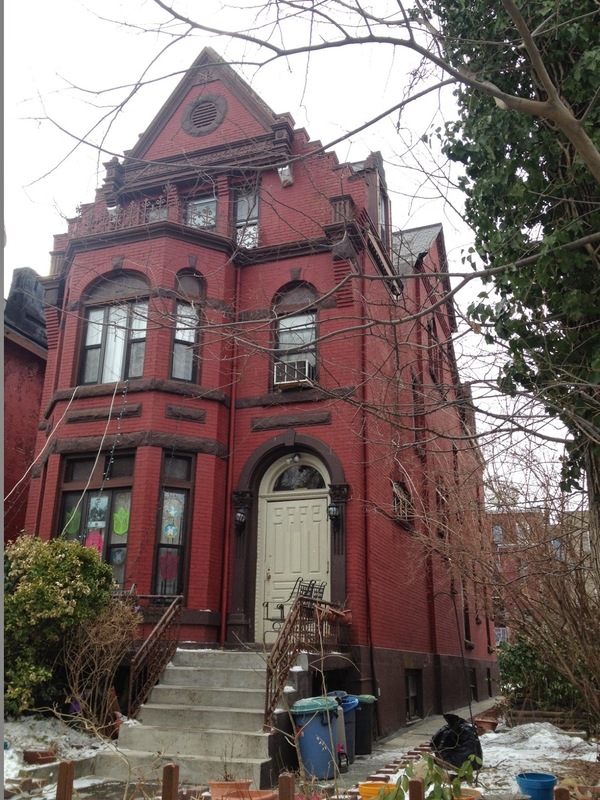 And who doesn't wanna be across the street from killer houses like this, one of our all-time faves in Brooklyn? Those, however, are true 4-stories, not 3 like 815 Prospect. 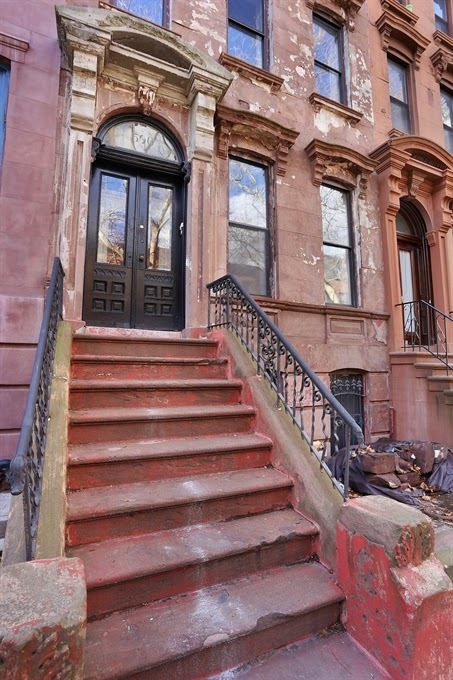 While it's not what most people wanna hear, the $1.5M fixer-upper is alive & kicking in the "emerging" brownstone neighb's in Brooklyn, so you can't blame these owners for trying. And since it's not like people haven't been paying closer to $2M than $1M at times east of Nostrand and as far out as Utica in Bed-Stuy for well over a year now, there's no reason why Crown Heights should lag significantly behind. 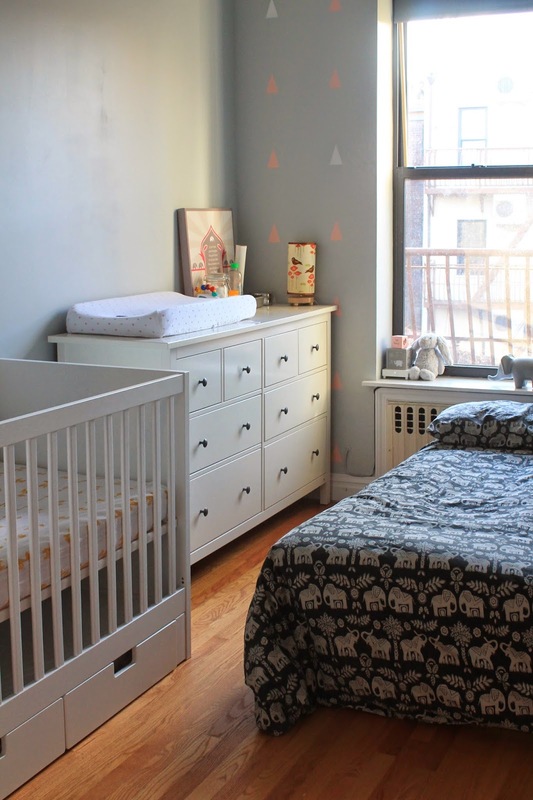 In fact, maybe Crown Heights could be more preferable to heading deeper into Bed-Stuy. With a better proximity to the Franklin Avenue activity everyone covets Crown Heights for, the commercial stretch of Nostrand on the Crown Heights side looks better poised to be that next leg of development than Bed-Stuy's. Just ask the folks with the upcoming coffee & cocktail bar on Nostrand. 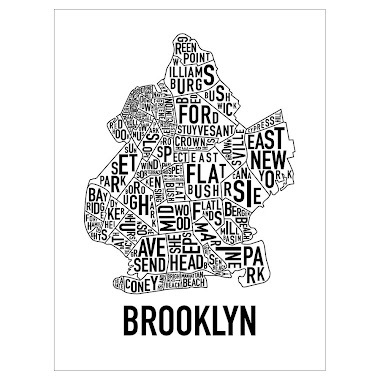 'Cause who knows that Nostrand is the new Franklin better than the folks that knew the old Franklin was the new Franklin?? 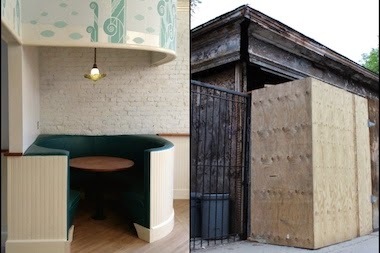 Or maybe the upcoming Miami-inspired bar at Bergen & Nostrand is a better canary in the mineshaft of gentrification than the Connecticut Muffin across the street was 2 years ago? 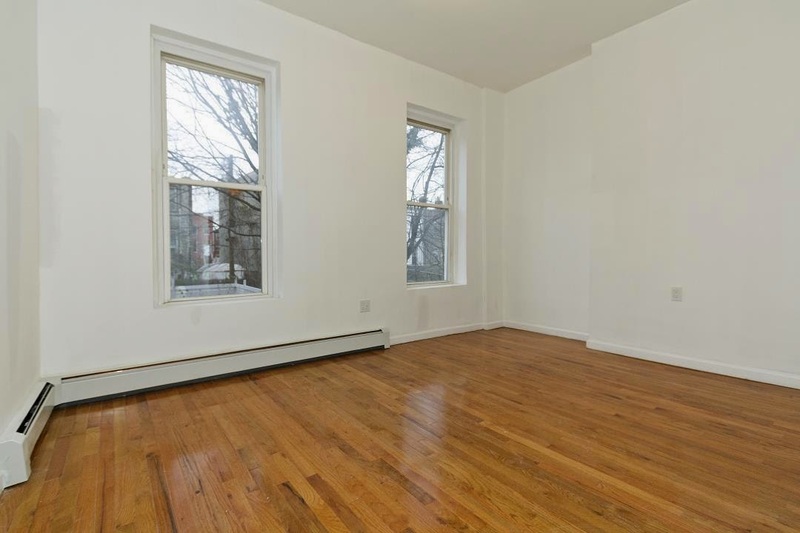 When you're looking for that four-story 22' wide fixer-upper brownstone in Clinton Hill less than a block from the C train, there are more places to look than just the large brokerage websites. 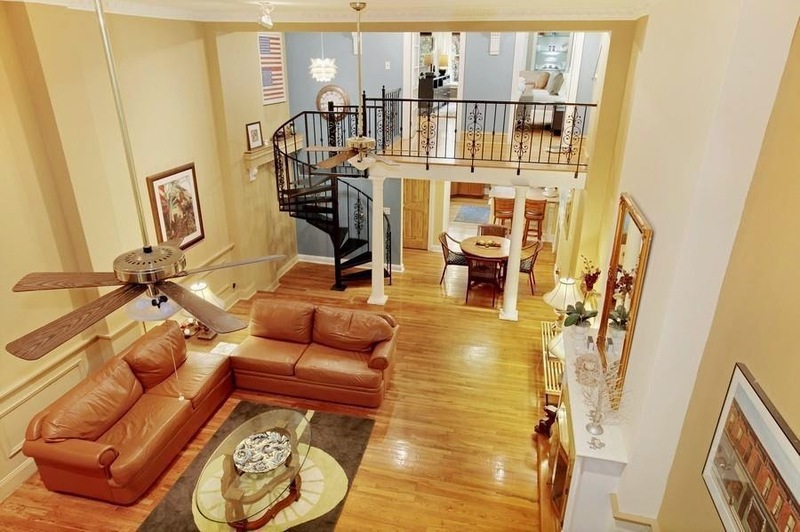 On HomeCanvasr.com before anywhere else, it's an off-market townhouse available for $2.25M with showings starting this week. Without the fancy pictures and the big marketing campaign, there could be a really nice deal to strike here for the right buyer, as this is the the neighborhood's next-best answer to deals such as 394 Vanderbilt and 396 Vanderbilt - which closed for $1.8M & $2.2M cash respectively, just around the corner, just before Thanksgiving. Both of those deals got multiple bids near asking price from end-users and condo converting investors alike. 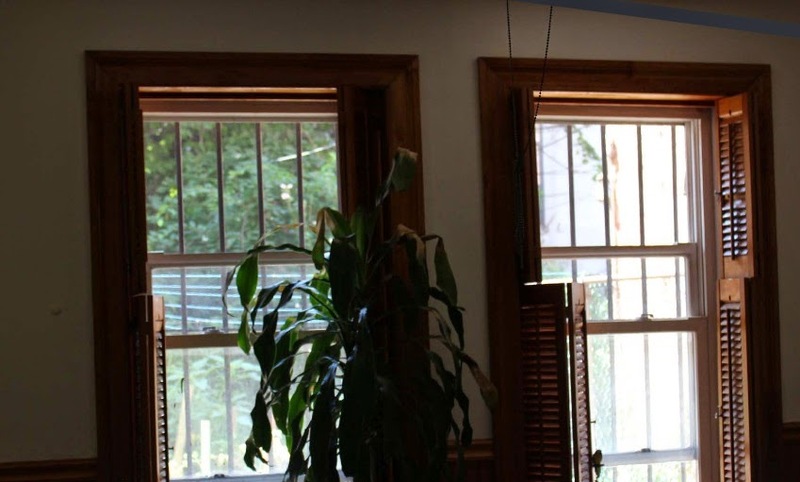 This 3-Family house is configured as an owner's duplex on the bottom and and two floor thru rentals on top. 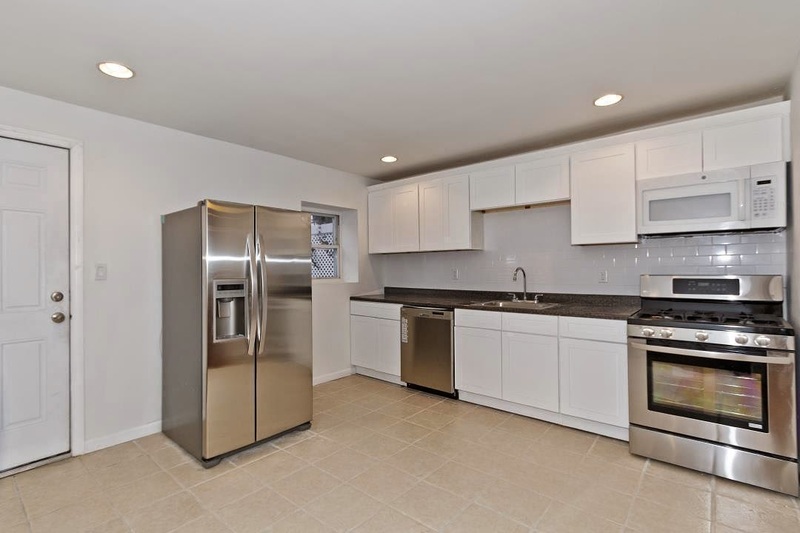 The pictures don't quite do it any favors, but there's original details and working kitchens and baths in place. 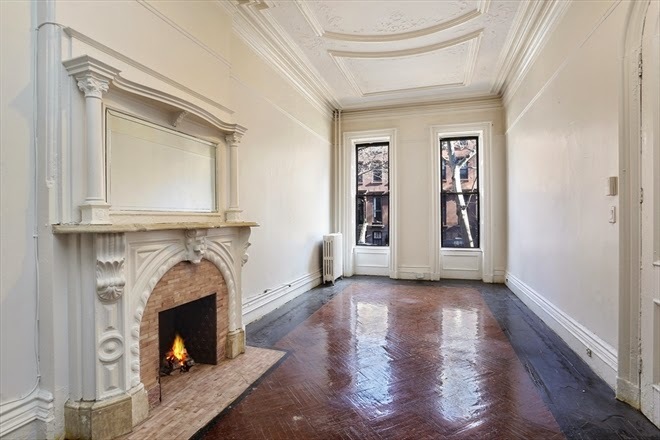 Some minor cosmetic work could have this really cooking, and the neighborhood justifies a total gut, as seen on the $3.5M house at 384 Vanderbilt Avenue. 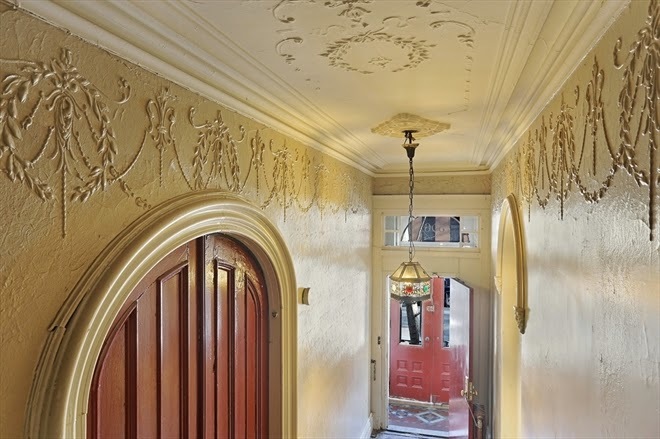 This off-market Clinton Hill house is the same or even better at $2.25M than 306 Clermont Avenue - now refurbished for $2.6M for all to see - and you ain't even know it. 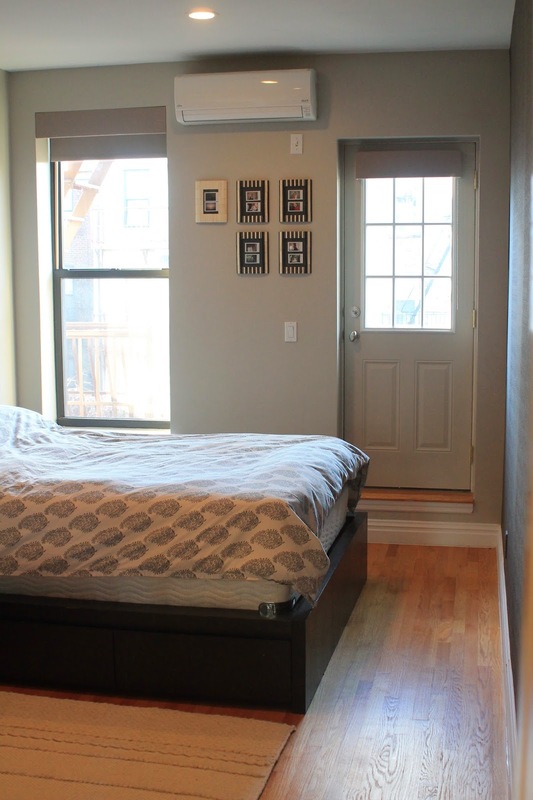 The building has an elevator, laundry, and relatively low common charges under $520/month. 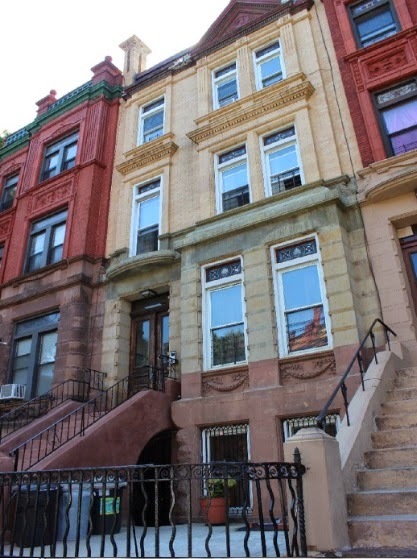 If you can't hang with million dollar brownstone condos on this street like 338 Clinton Avenue or brownstones on this street for almost $4M like 503 Clinton Avenue, then 430 Clinton Ave condos are a more affordable entry point into the neighb'. 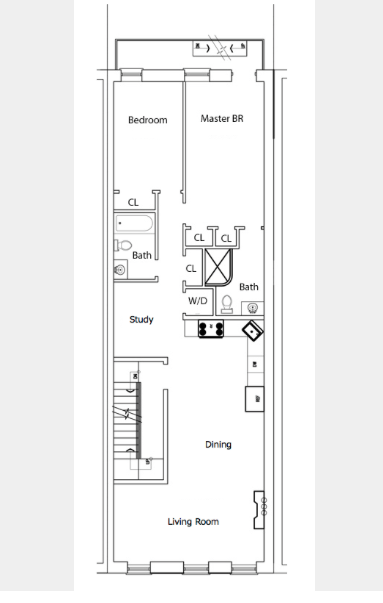 No wonder we were so bullish on a Platinum Member pick-up like 300 Clinton Avenue, #3, 355A Grand Avenue, and the most affordable 2BR in town at 649 Vanderbilt Avenue, #2B - which pushed $1,000/sqft. 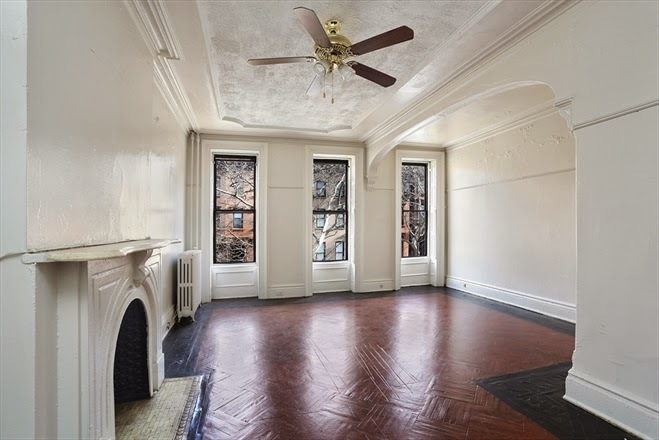 The listing points out that the stylish 531 Vanderbilt Avenue is asking $1,000/sqft too, just around the corner from 430 Clinton Avenue, albeit just an asking price and for a much more impressive look. 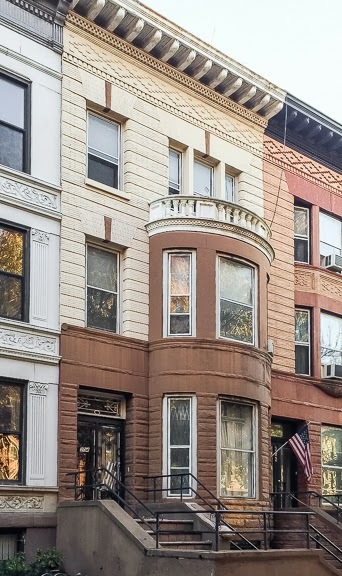 The highest sale to date in the 430 building is $605K, but when you're talking about sub-$800/sqft, it's gonna be a bite that many people can chew in a neighborhood that's now become as competitive as Park Slope and Fort Greene.